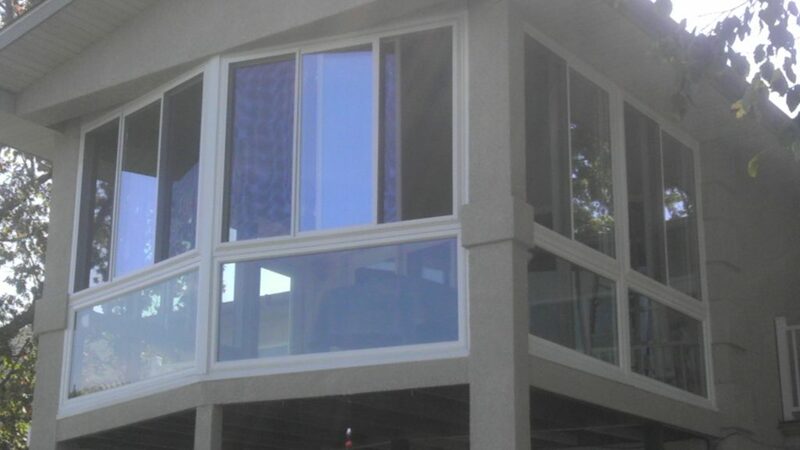 We provide custom Three and Four Season Sunrooms in many different colors and styles to your specifications at a price that can meet any budget. 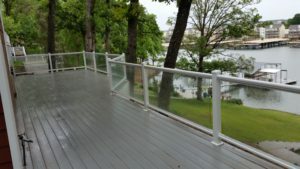 We provide service to Lake of the Ozarks including Osage Beach, Camdenton, Lakeland, Gravois Mills, Laurie, Eldon, Four Seasons, Sunrise Beach, Lake Ozark and beyond. 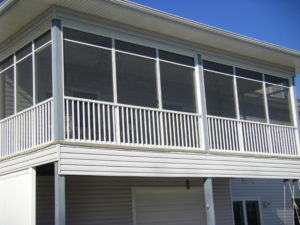 Aluminum framed railings and screen rooms provide beautiful maintenance free safety that will provide decades of enjoyment.